For when you want cheesecake and your skinny jeans: Skinny Cheesecake Dip. You can make it low-sugar or low-fat, but either way you’ll be happy you’re eating cheesecake with less guilt. You guys. I’m a total cliché. My “eat healthier” lasted about 10 days. Then I slipped and fell and it’s been downhill ever since. I blame the brownies. I never can say no to those little suckers. Anyway, I’m still eating healthy during the day, and wine is off-limits during the week. But I’ve found extra reasons to take a bite of this or that…over and over and over. So this week? I’m trying to get back to it. Enter: Skinny Cheesecake Dip. I’m okay with having this in my refrigerator waiting for me when I need something sweet. It’s no-bake, it comes together in minutes, and you can make it sugar-free or low-fat, deepening on your preference. Plus? It’s cheesecake and it’s dip. 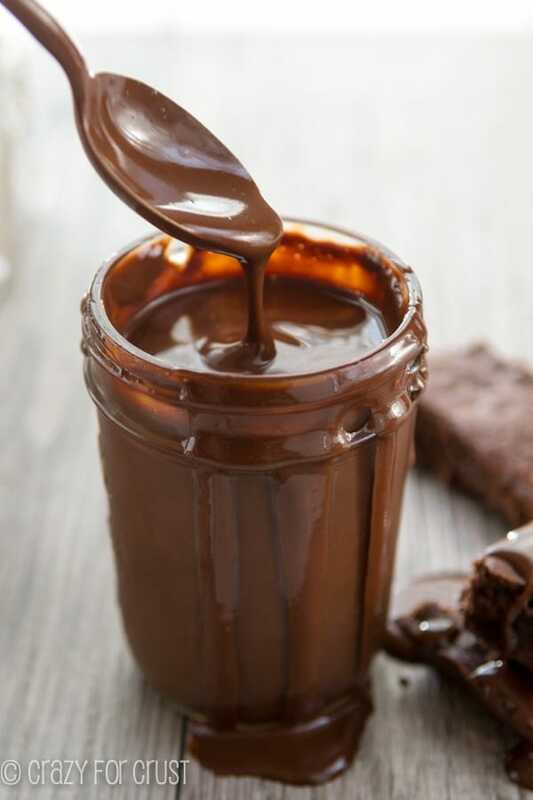 January is the dip holiday month, right? With the big game in a couple weeks…I’m sure you want something to serve that you can enjoy…without all the guilt. The no-bake cheesecake is made with cream cheese. You can use reduced-fat cream cheese or regular. If you use reduced-fat your dip may be a little more “wet” than what is shown here, as I used regular cream cheese. Besides the cream cheese, a cheesecake dip needs sweetness. Otherwise it’s just cheese! Normally, my no-bake cheesecake filling has about 1/4 cup of granulated sugar. But this dip? Has no granulated (or powdered) sugar! Instead, I used my new favorite International Delight Coffee Creamer: Fat Free & Sugar Free French Vanilla. The creamer adds the sweetness – without any fat or sugar. 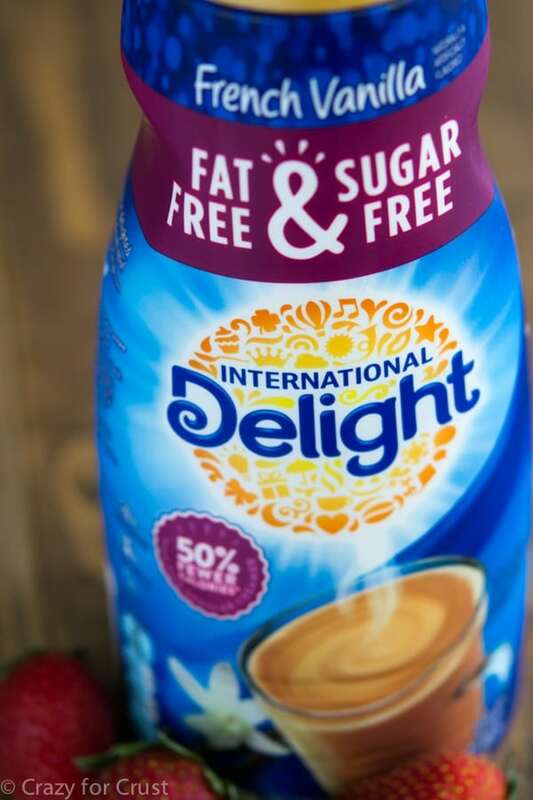 The new International Delight Fat Free & Sugar Free Creamers come in all your favorite flavors (like Hazelnut, Caramel Marshmallow, and Chocolate Almond Biscotti) but they have only 15 calories per serving and 50% fewer calories than regular creamer. I really liked how I was able to add some of the creamer to my cheesecake dip and not have to add any additional sugar. I’m able to eat the flavors I love, and it won’t compromise my goal to fit back into my jeans. 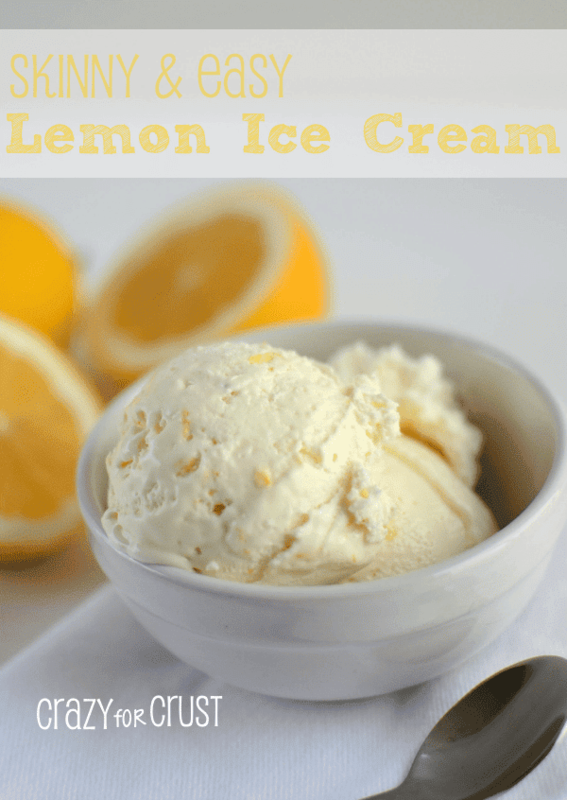 Once you mix the creamer into the cream cheese, you add a little vanilla extract and lemon juice, which are two other hallmarks in a no-bake cheesecake. At that point I tasted it and it was a thick cheesecake-like dip. It was the perfect sweetness and I wanted to spread it on a bagel. I wanted to add volume to the dip so it would go farther and last longer, so I added whipped topping. The whipped topping added some sweetness but didn’t sacrifice any of the flavor. 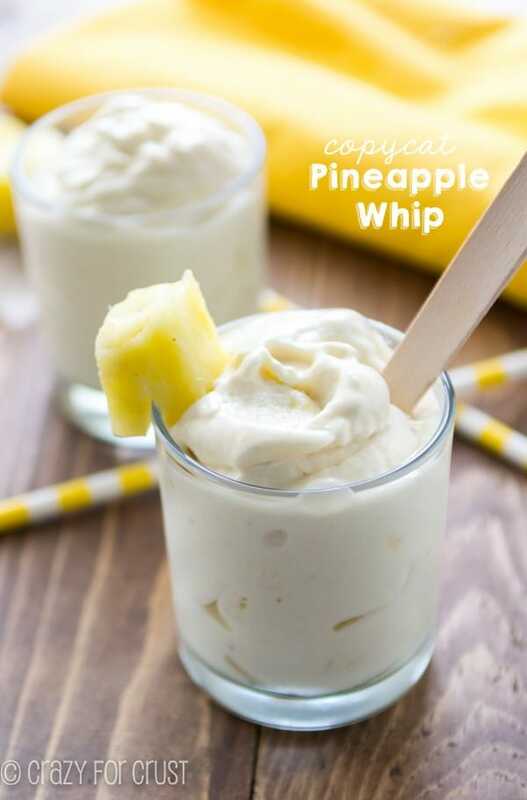 Use a fat-free version for a low-fat dip or use sugar free whipped topping for a sugar-free cheesecake dip. Either way you make it, it’ll help you get that sweet flavor you want but without the guilt of eating cheesecake. And it’s a fabulous party dip too. Perfect for the Super Bowl or for summer picnics! What will you dip in your skinny cheesecake dip?? 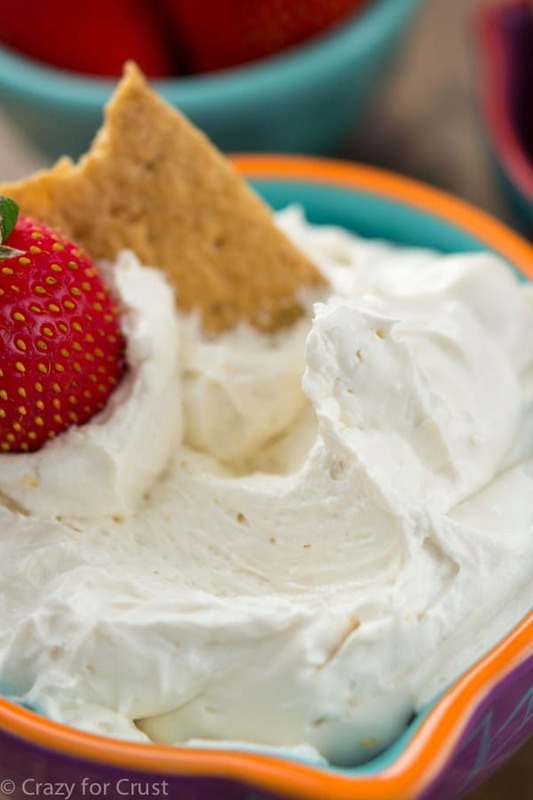 Make a light no-bake cheesecake dip that won't make you miss the sugar or fat! Beat cream cheese with a hand mixer until smooth. Beat in coffee creamer, vanilla, and lemon juice. Mix until no lumps remain. Stir in Cool Whip. 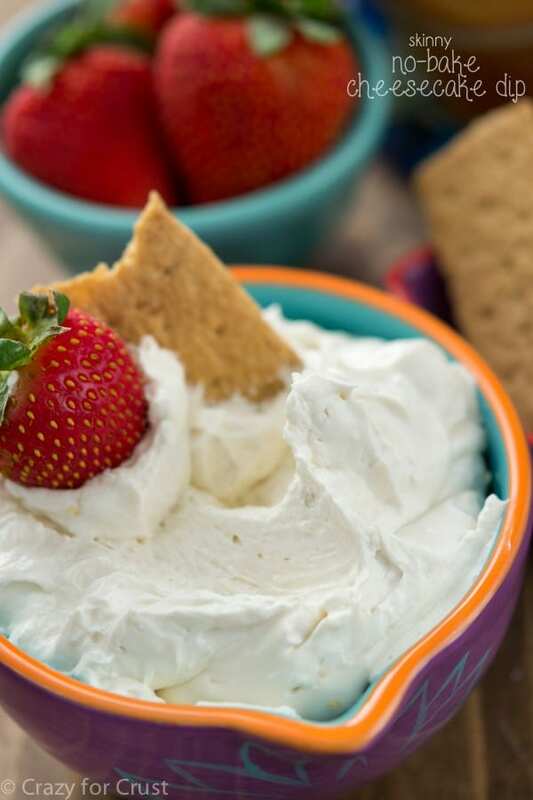 Use Cool Whip Free and fat-free creamer for a low-fat dip, use Sugar-Free Cool Whip and sugar-free creamer for a no sugar dip. 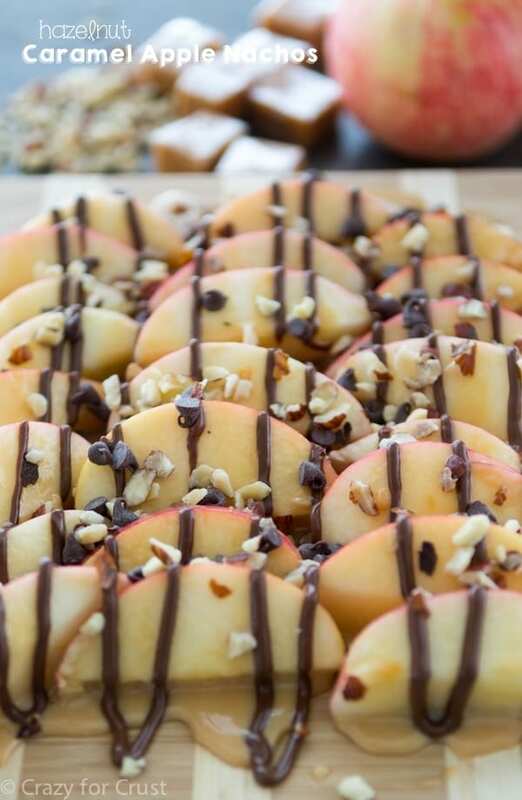 Serve with graham crackers, fruit, or sugar-free cookies. 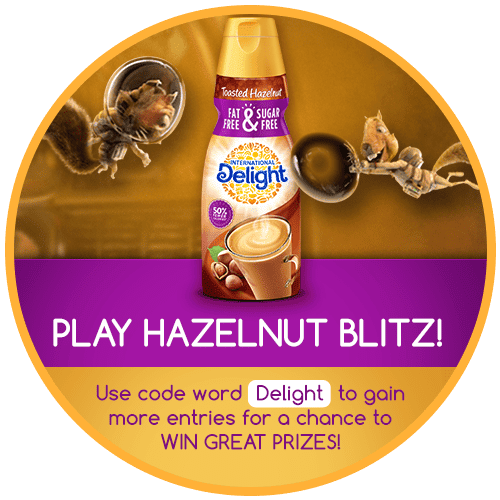 To celebrate the Fat Free & Sugar Free flavors, International Delight has created a fun (and crazy addicting) game, Hazelnut Blitz. Every game you play gives you a chance to win prizes! Plus, check out all the flavors, get some recipes, and more.